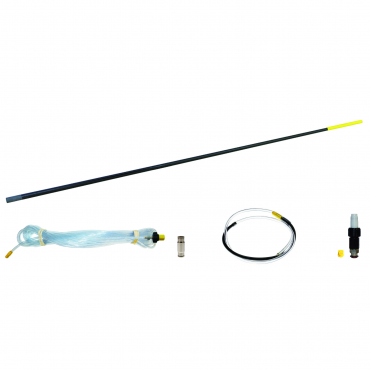 T8 S Liquid Conversion Kit – for customers who already own a T8 D or XL 8 D Dusting lance. 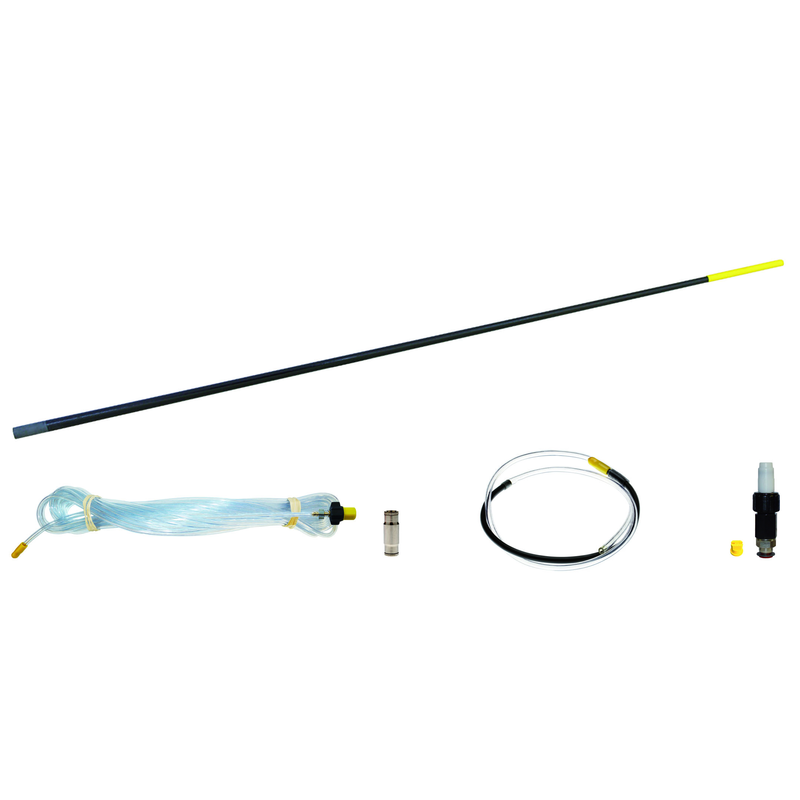 The T8 S Liquid Conversion Kit enables users to convert their existing lance to liquid spraying. All the necessary components are included in the kit. The kit is designed to store inside the spare tube of the T8 D or XL 8 D Carry Case, keeping everything in one convenient case. • Woodworm treatment in high areas. • Japanese knot weed spraying in difficult to reach spots. • General high access spraying. • Residual spray applications at height.